The class organization and presentation of the classes has been very good coupled with different teaching aids used to demonstrate illustrations with sound clarity. It was a wonderful experience,and I’ll advise as many people that are interested in the course (PMP) to sign up with HiiT plc. The classes have been educating and really helpful ,the instructor Mr segun makes the class an interactive one ,ensuring that every member of the class is carried along in the learning process, I am optimistic that I will pass the exams. The lecture was captivating and fascinating with proper time management, the facilitator was able to teach,impact and interpret every topic with clear understanding. I therefore would say that I indeed learned a lot during the course of the training .The training is most valuable to most fields of study. 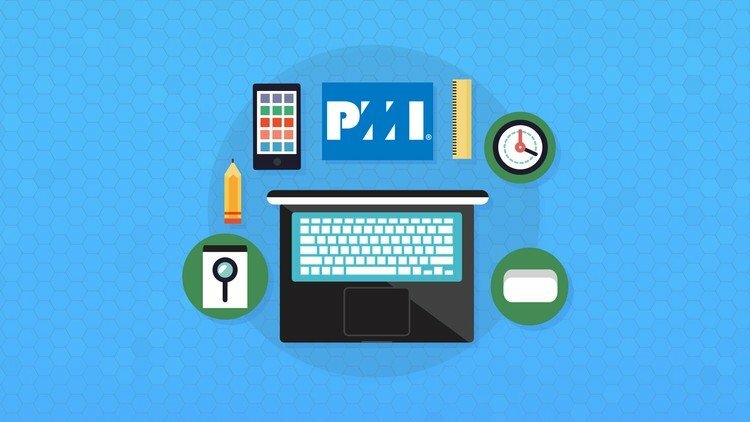 HiiT is the best place to get a PMP training for those aspiring to improve their career. Interactive ,enlightening ,friendly ,open minded operations during training high mutual respect and professional clarity in communication .The instructor employed a very innovative teaching method. I really want to commend this organization (HiiT) for having a world class standard of grooming and certifying graduates ,working class and even professionals in various ICT fields .i hereby conclude that HiiT plc was no regret for me .I really wanna say very big thank you to the management . God bless you all. The Project Management Professionals was well taught ,I personally enjoyed it, the interaction with my fellow course mates really made me understand fast, and also the friendly nature of the course instructor, my advice for quality improvement process is to ensure that interaction like our’s is sustained in the next generation of Project managers ,this is because a course like PMP can only be appreciated if there is keen interaction. First of all I would like to comment on the strong efforts of the entire HiiT Management especially my Instructor, on the maximum and tireless care & guidance towards me to that i understand the main concept of my course. God bless you all and to uplift you and HiiT Plc respectively. The training was educative and interactive.The instructor made it easier for the students through the pattern of teaching he adopted. The training broadened my knowledge as regards to Project Management and it really helped me to think more critically. I was able to get the full picture of Project Management in the Class. The training was well organised and interactive. The instructor was practical and showed good knowledge of the subject matter.